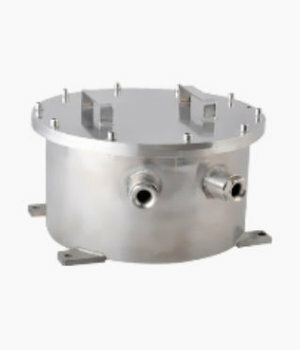 Avex CCTV manufactures only specific stainless steel enclosures and junction/termination boxes which are designed for use with our camera stations and housings. 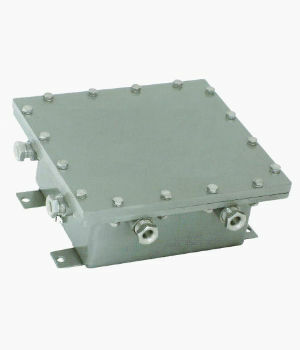 The enclosures can be used to house fiber optics, communication boards etc. 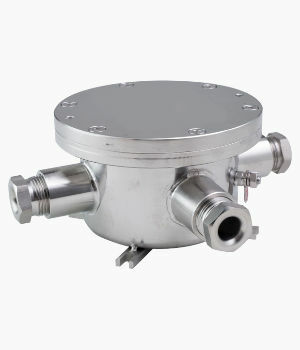 while the smaller junction/termination box is commonly used only for camera electrical termination purpose.